Mixed-technique rug, constructed of Hand-spun wool with vegetable dyes. Measures approximately 3′ x 5′. 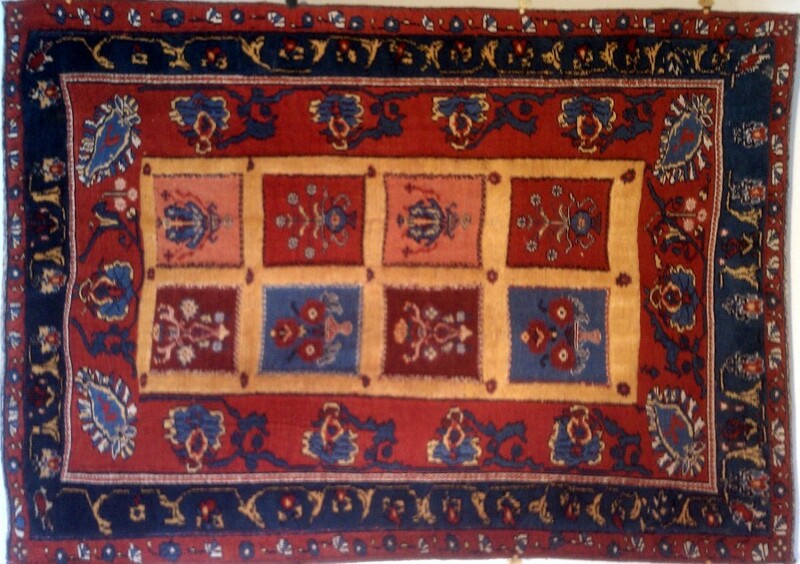 This mixed-technique rug features Soumak weave (brocading), knotted pile, and various types of embroidery work. Woven in Southern Iran by Belouchi Tribal people. New Rug.